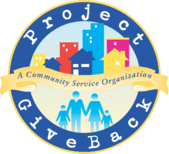 We’re Proud To Give Back And Be A Part Of The Community We Serve! 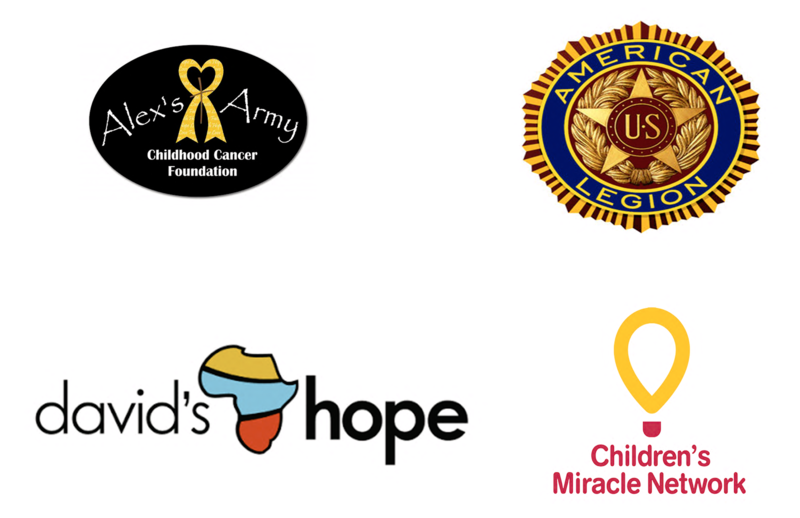 Take a look at just a few of the wonderful organizations that we currently sponsor within the community, and find out how we can get more involved in yours! F.H. Furr has been a family owned and operated company servicing the Northern Virginia area for over 35 years! That’s why we feel the responsibility to stay active in our community! 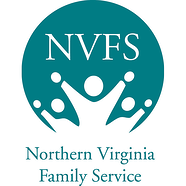 We are thrilled to have the opportunity to partner, sponsor and contribute to numerous charities and organizations throughout Northern Virginia, Maryland, and DC! Our employees are honored to volunteer, serve and get involved with our charities, and on an even larger scale, F.H. Furr has committed to donating a portion of our profits to our community. 10% Of All Of F.H. Furr’s Profits Go Towards Community Charities, That’s Our Commitment To You. Part of the F.H. Furr Difference is our focus on more than just plumbing, HVAC and electrical service… Our focus is on the people who receive it! For over seven years, Serve Our Willing Warriors (SOWW) has been providing "a little taste of home" for wounded, ill and injured warriors and their families at both Walter Reed and Fort Belvoir Community Hospital. F.H. Furr is proud to sponsor their annual events which have included gift-giving at holidays, summer cookouts, golf tournaments and visitation with lonely service and family members. In the past year, SOWW has been busy establishing the Bull Run Warrior Retreat: a beautiful getaway in Haymarket, VA situated on 44 acres of land on the edge of the Bull Run Mountains. The 11,000 square foot house provides a home away from home for outpatient warriors and their families who are currently residing in nearby hospitals. SOWW and F.H. Furr have partnered to sponsor “Warrior Getaways” for much needed and deserved vacation breaks from the hospital environment. Want to learn more about Serve Our Willing Warriors or the Bull Run Warrior Retreat, click now! F.H. Furr proudly sponsors a number of elementary, middle & high school educational and athletic programs in the area and are proud to see our the growth of the kids in our community. F.H. Furr is honored to sponsor McLean High School's athletics. F.H. Furr is proud to sponsor Stone Bridge High School's athletics and F.H. Furr Field. Cleaning up our community starts on the highway! At F.H. Furr, our staff volunteers are proud to clear the trash from the roads, keeping the community clean and green! We have four highways that we've adopted and committed to keeping clean! well and feel that they play a large role in the completeness of our community. That's why we sponsor venues like the Hylton Performing Arts Center where we know local artists can flourish. F.H. Furr is a proud sponsor and the offical Plumbing Partner of the Washington Nationals Major League Baseball team. You Have A Need & Would Like Us To Help?